Eleanor Scerri is a Fondation Fyssen postdoctoral fellow at PACEA, University of Bordeaux. Eleanor’s doctoral thesis, entitled ‘The Aterian and its place in the North African Middle Stone Age’, was completed at the University of Southampton in 2013. 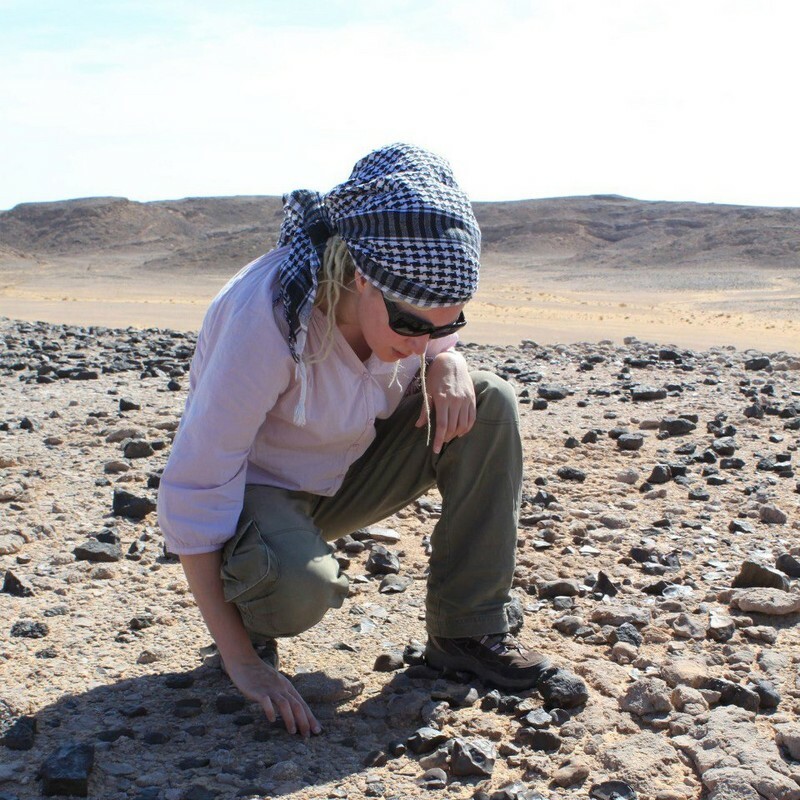 Her current research is focused on the lithic technology of the North African Middle Stone Age and its place in the Palaeolithic prehistory of the Saharo-Arabian arid belt. She is also interested in developing quantitative methods of lithic analysis, including the adaptation of statistical techniques from the biological sciences to understand human behaviour and evolution. Eleanor is the principal investigator on the Senegal Prehistory Project, which is investigating the role of shifting biogeographic boundaries in the West African Palaeolithic. She has been involved in fieldwork across North Africa and the Arabian Peninsula.